The National 8(a) Association Webinar: Strategies for Growth After Graduation- The End of the Line? As your company becomes more successful, you run the risk of outgrowing your small business size standard(s) before you are ready to compete with large businesses. After registering, you will receive a confirmation email containing information to join the webinar. National 8(a) Association is a non-profit organization with a mission to provide education and guidance for all aspiring, current and graduate 8(a) businesses. TargetGov is proud to be National 8(a)’s Education Associate. TargetGov provides national expertise in federal government procurement related business development and marketing services including strategy and road map planning, contract development (GSA Schedules, BPAs, IDIQs, GWACs, etc. ), capability statements, business development, proposal management, contract administration, debriefing process, minority certification services, and other expert federal contracting services. 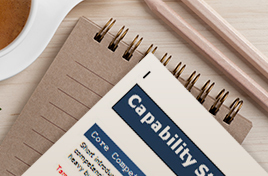 Use these tools to help produce winning Capability Statements. 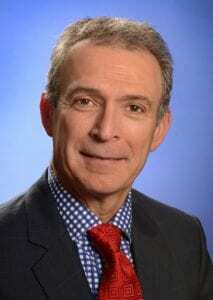 Different Types of Capability Statements?